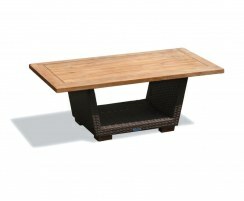 Our Sorrento rattan furniture offers a simple yet stylish design that is sure to complement any indoor or outdoor setting. 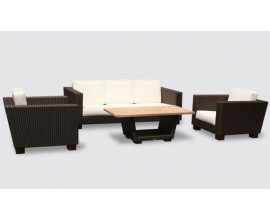 Available in different weave colours, browse the range to find the perfect rattan furniture set for you. 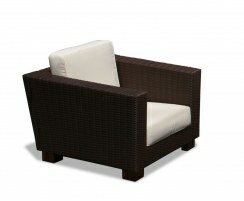 Our Sorrento furniture is manufactured from Rehau Raucord® synthetic rattan over a sturdy aluminium frame. 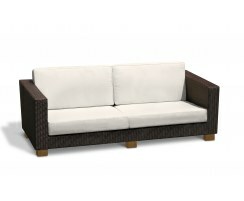 Rehau Raucord® rattan looks and feels like genuine rattan but offers more durability and weather-resistance, so it can be left outside all year round.